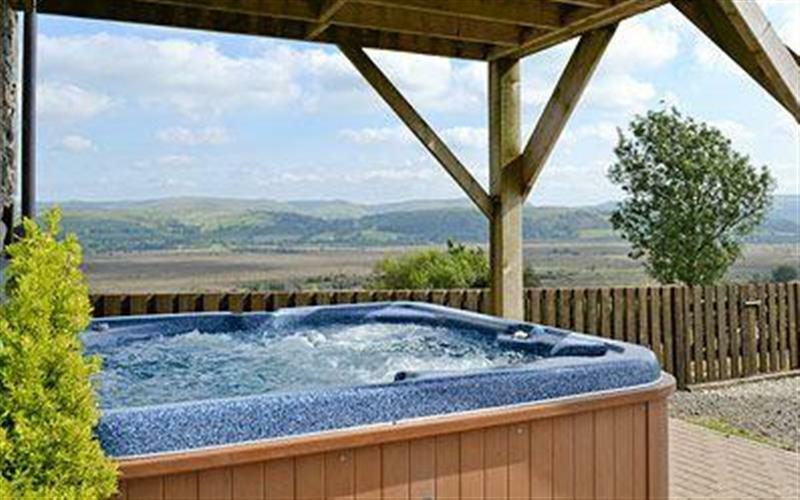 Cilwendeg Lodge sleeps 4 people, and is 26 miles from Lampeter. 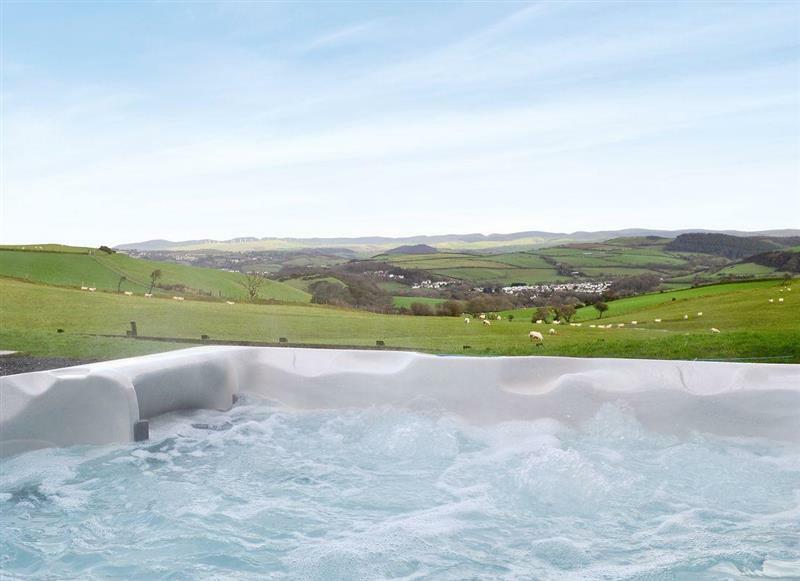 Cwmhowell sleeps 14 people, and is 22 miles from Lampeter. 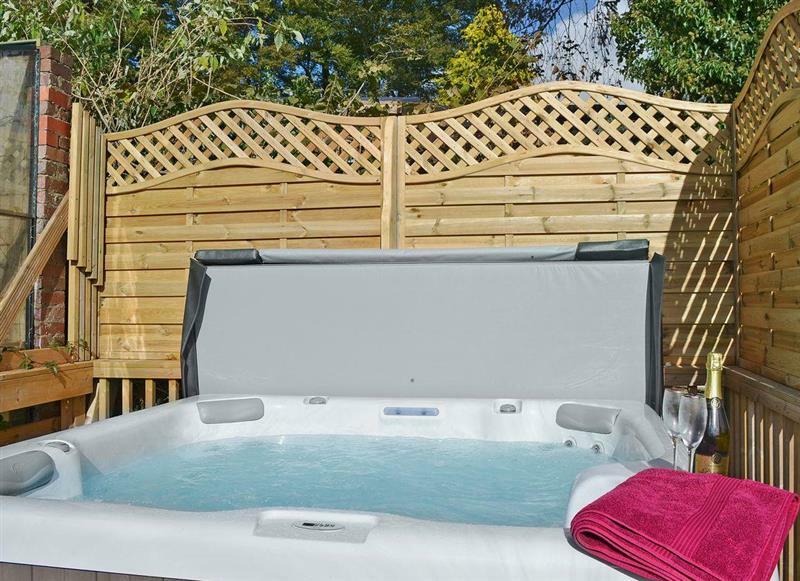 Trecift sleeps 10 people, and is 28 miles from Lampeter. 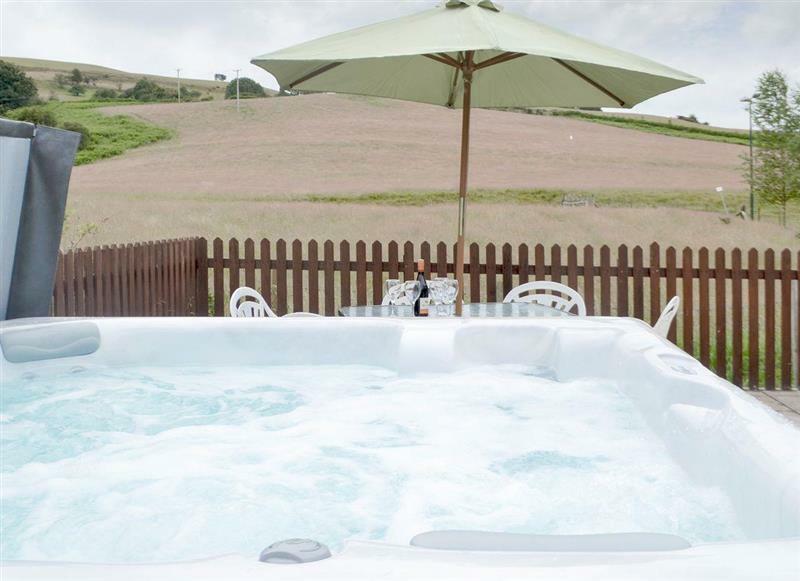 Bryngwyn Canol Cottages - Derwen sleeps 4 people, and is 29 miles from Lampeter. 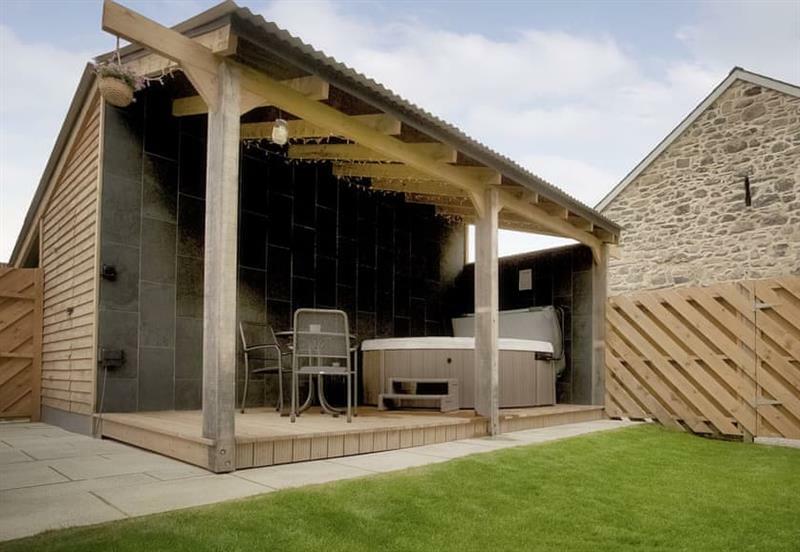 Wheelwright Barn sleeps 8 people, and is 30 miles from Lampeter. 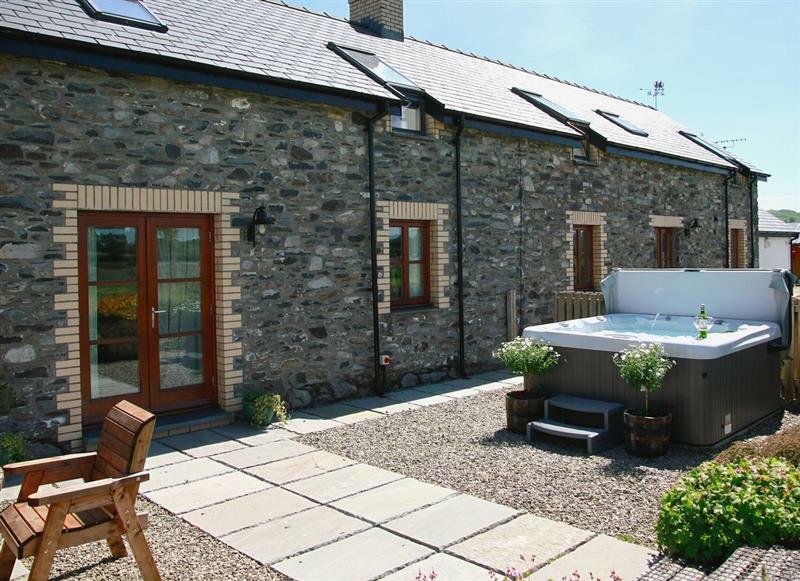 Pantgwyn Farm Cottages - Upper Mill Barn sleeps 4 people, and is 23 miles from Lampeter. 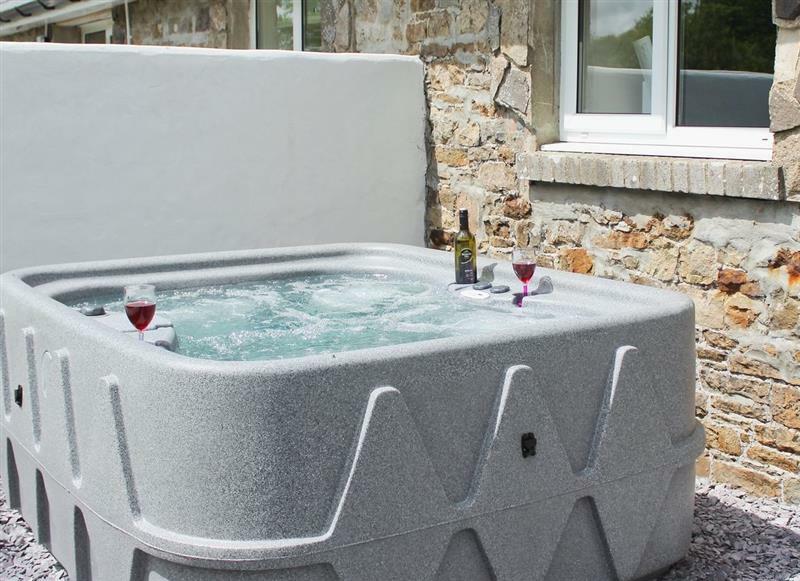 The Chapel House sleeps 3 people, and is 15 miles from Lampeter. 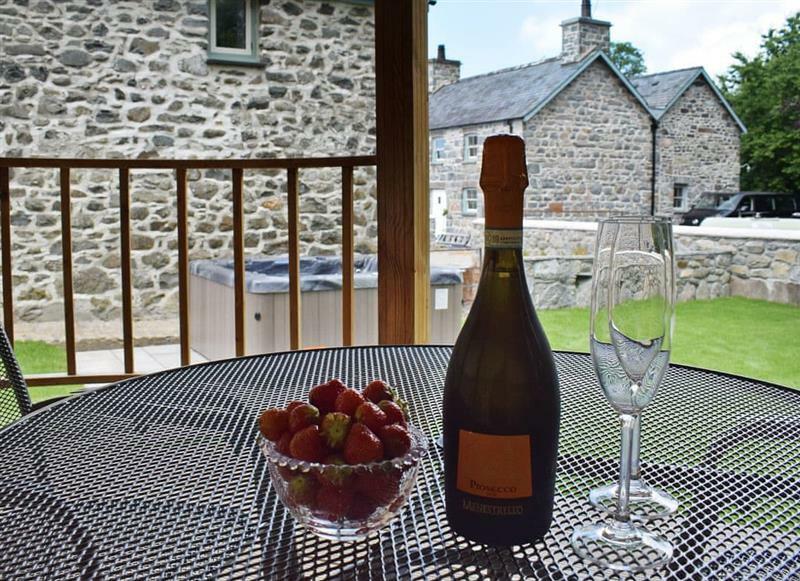 Bryngwyn Canol Cottages - Bedwen sleeps 2 people, and is 29 miles from Lampeter. 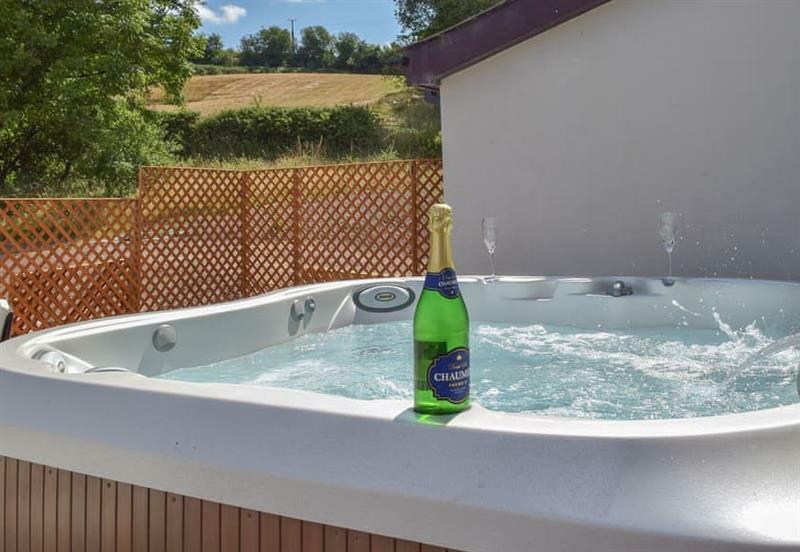 Butlers Cottage sleeps 4 people, and is 16 miles from Lampeter. 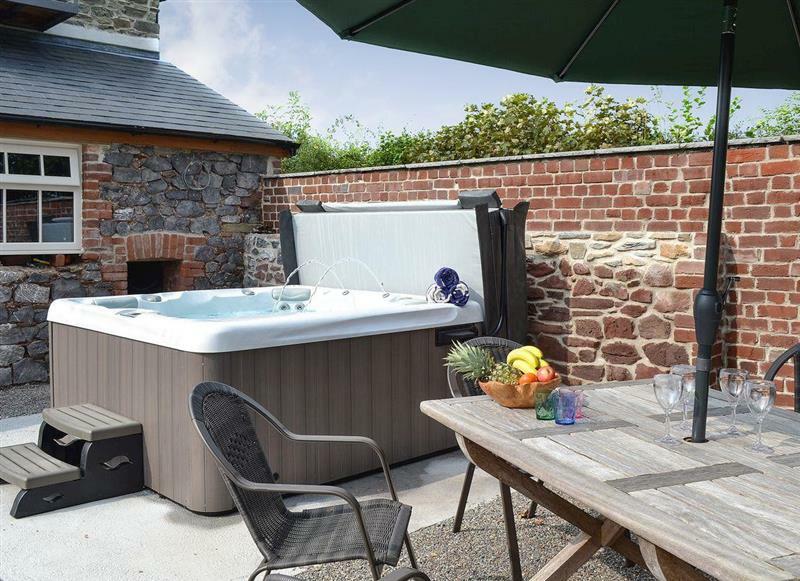 La Petite Maison sleeps 2 people, and is 26 miles from Lampeter. 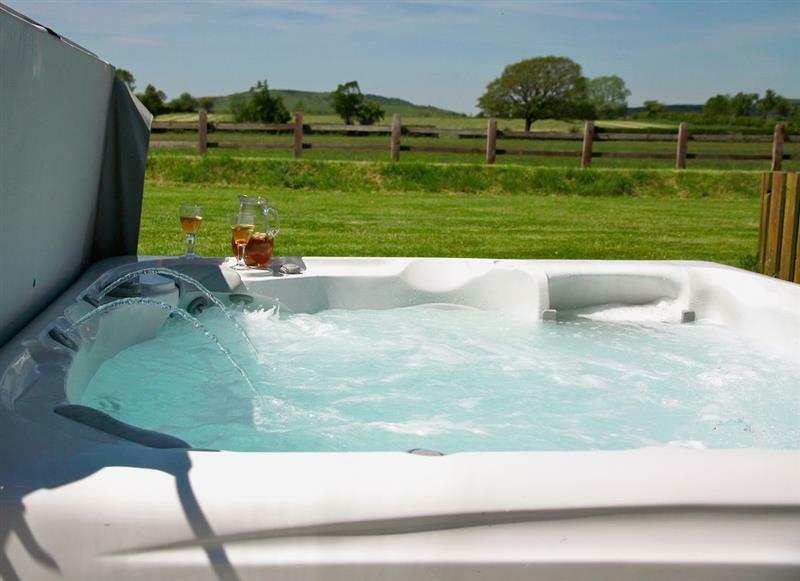 Rhos Barn sleeps 4 people, and is 12 miles from Lampeter. 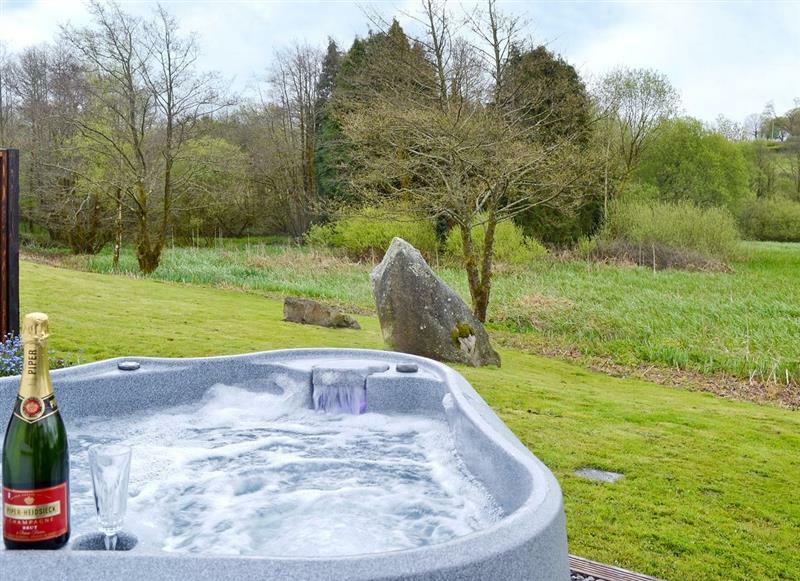 Brynhoreb sleeps 4 people, and is 26 miles from Lampeter. 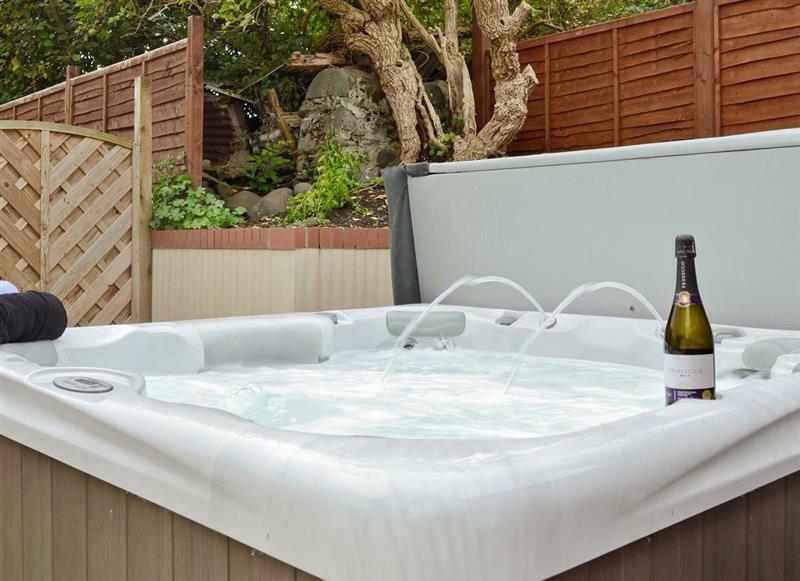 Robin Cottage sleeps 4 people, and is 26 miles from Lampeter. 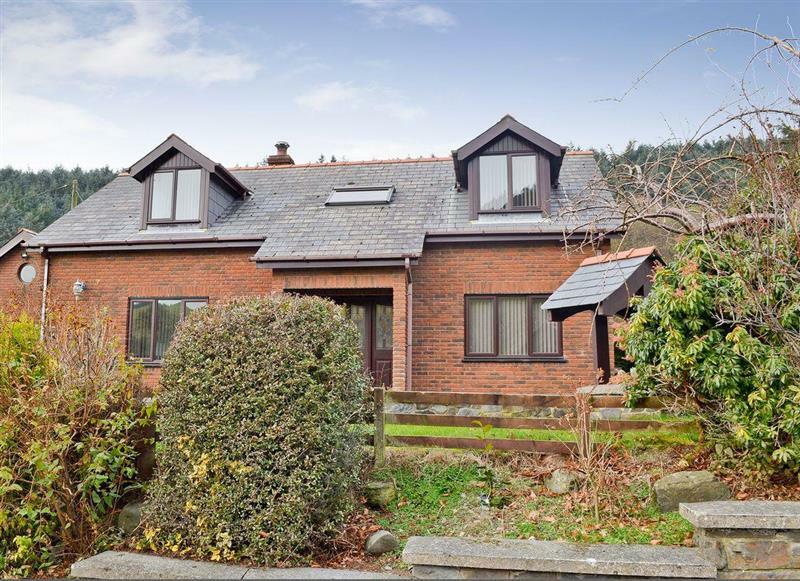 Maes Rheidol sleeps 7 people, and is 28 miles from Lampeter. 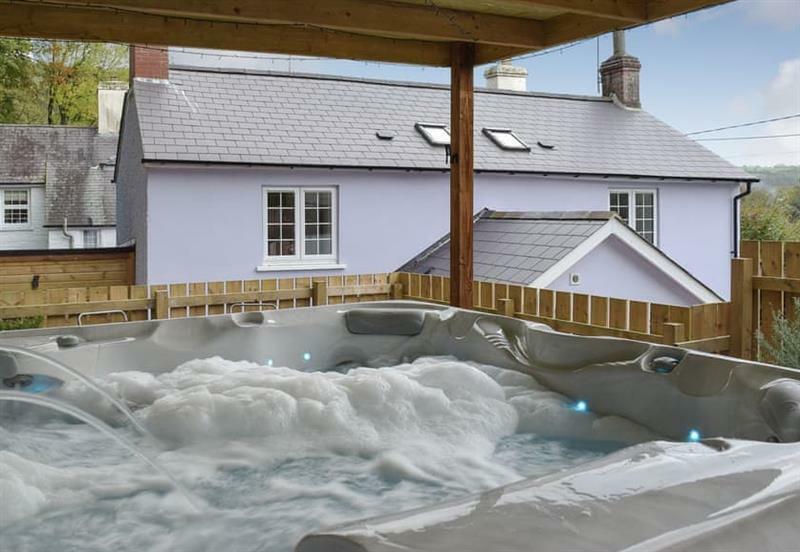 Owl Cottage sleeps 4 people, and is 26 miles from Lampeter. 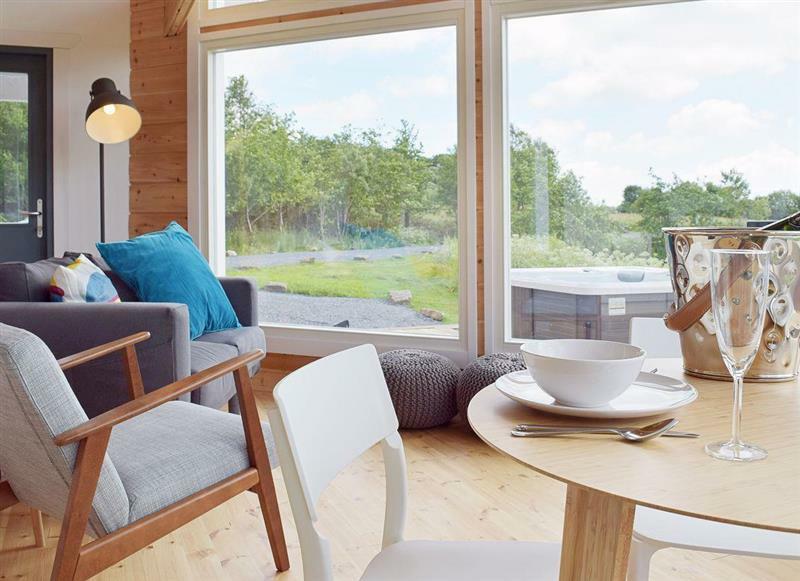 The Lodge sleeps 2 people, and is 26 miles from Lampeter. 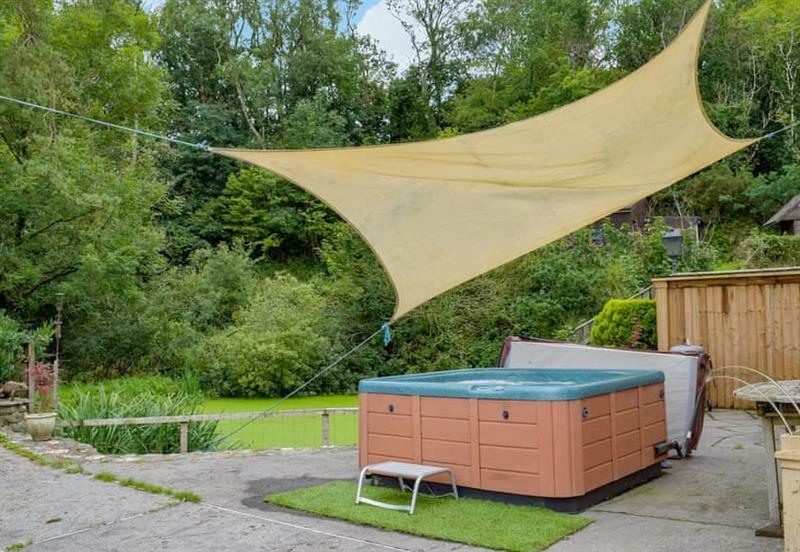 Corlan sleeps 8 people, and is 22 miles from Lampeter. 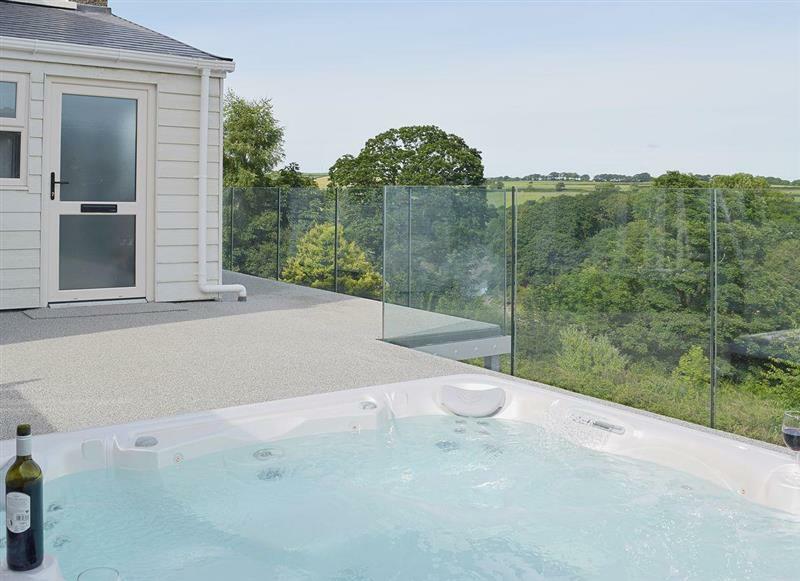 No 4 Pengraig Draw sleeps 9 people, and is 21 miles from Lampeter. 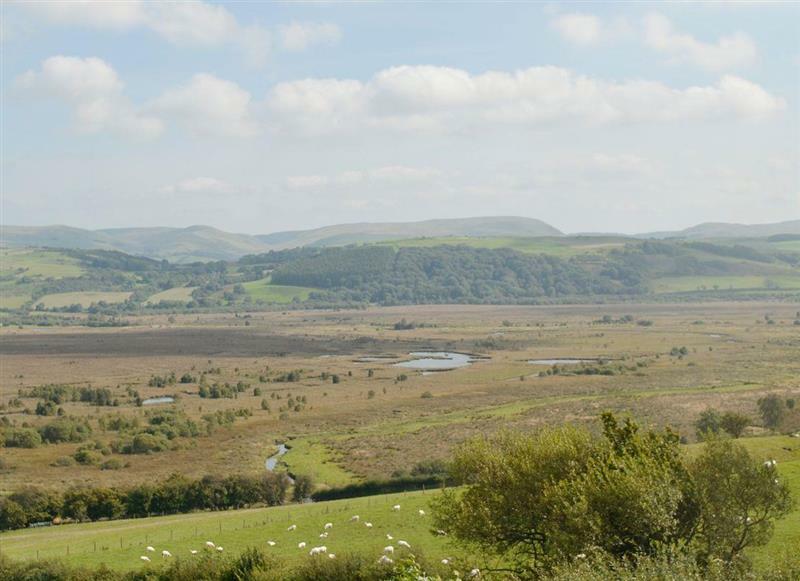 Cennen Cottages at Blaenllynnant, Ysgubor Fawr sleeps 8 people, and is 27 miles from Lampeter. 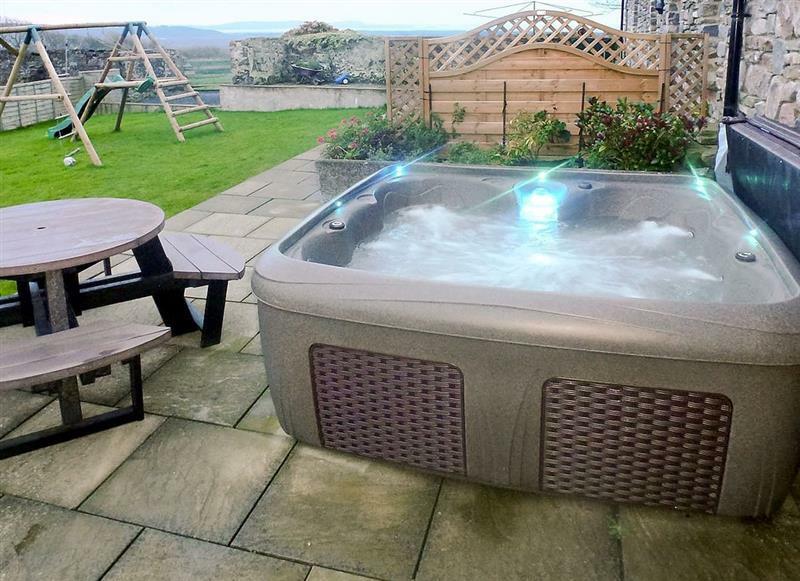 Bwthyn Onnen sleeps 4 people, and is 16 miles from Lampeter. 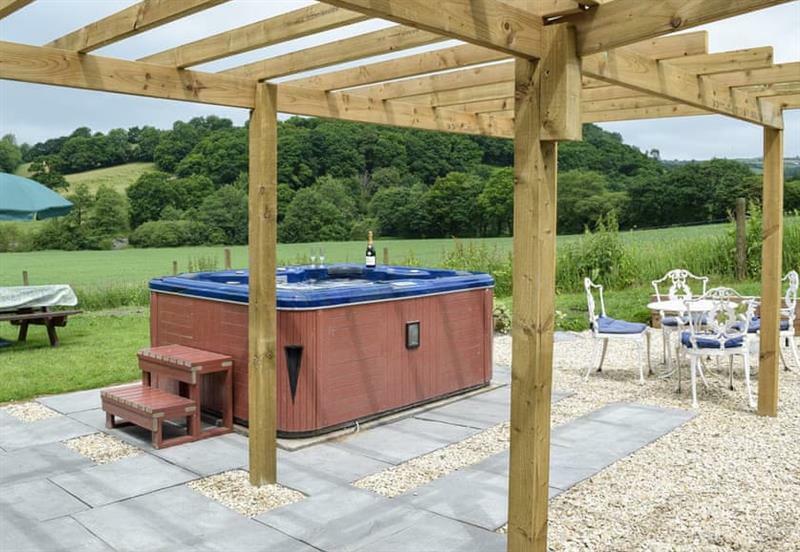 Bwthyn Celyn sleeps 2 people, and is 16 miles from Lampeter. 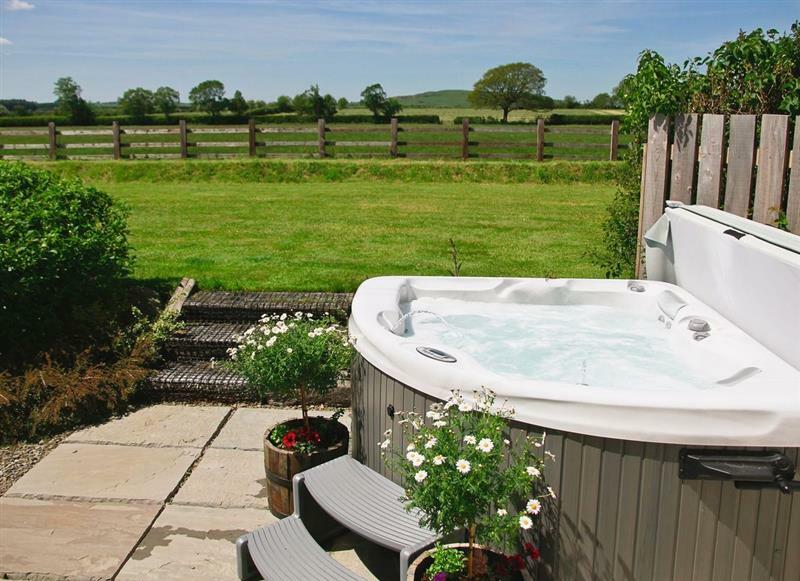 Hawton sleeps 6 people, and is 33 miles from Lampeter. 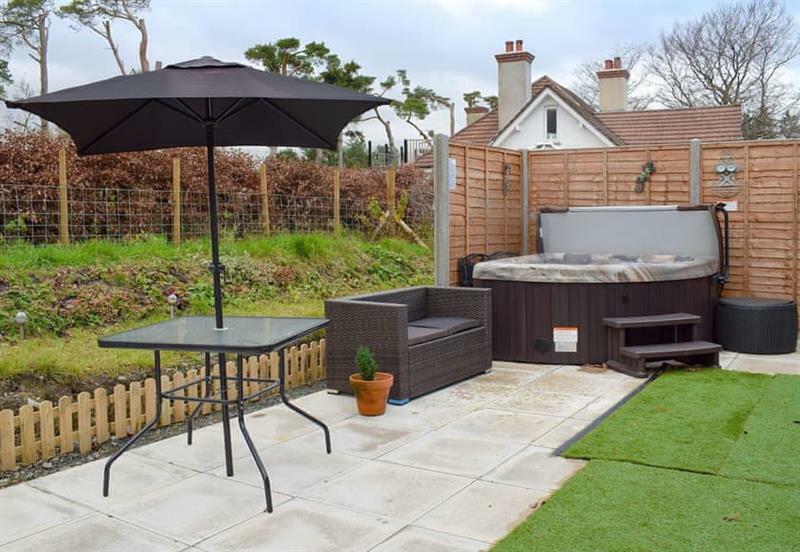 Aelybryn sleeps 8 people, and is 12 miles from Lampeter. 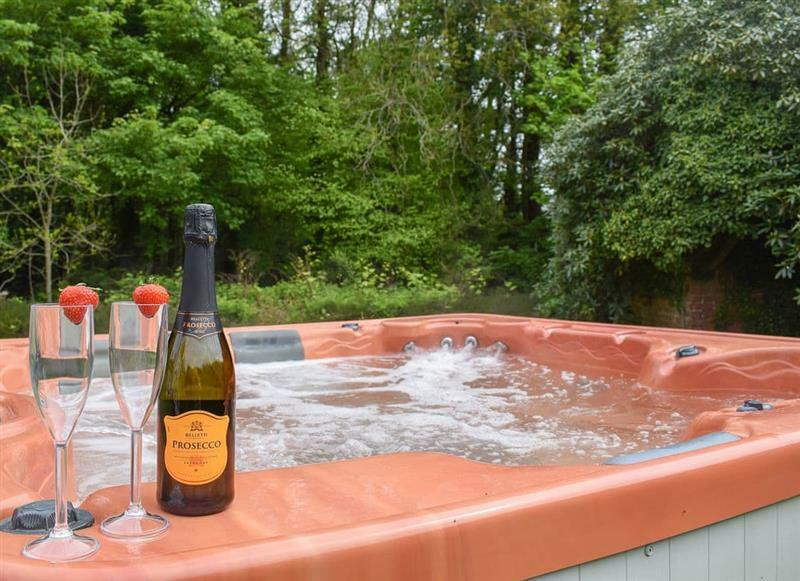 Maesydderwen Holiday Cottages - Kingfisher sleeps 10 people, and is 26 miles from Lampeter. 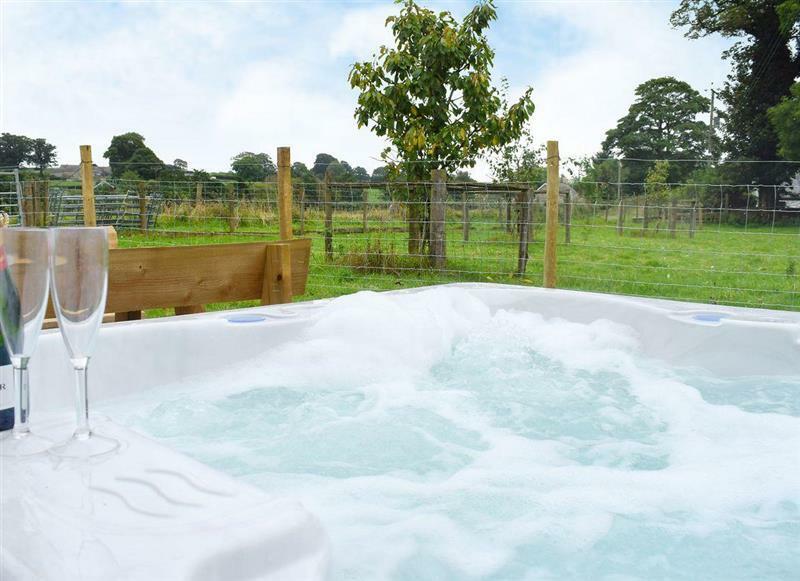 Dyffryn Haidd sleeps 6 people, and is 23 miles from Lampeter. 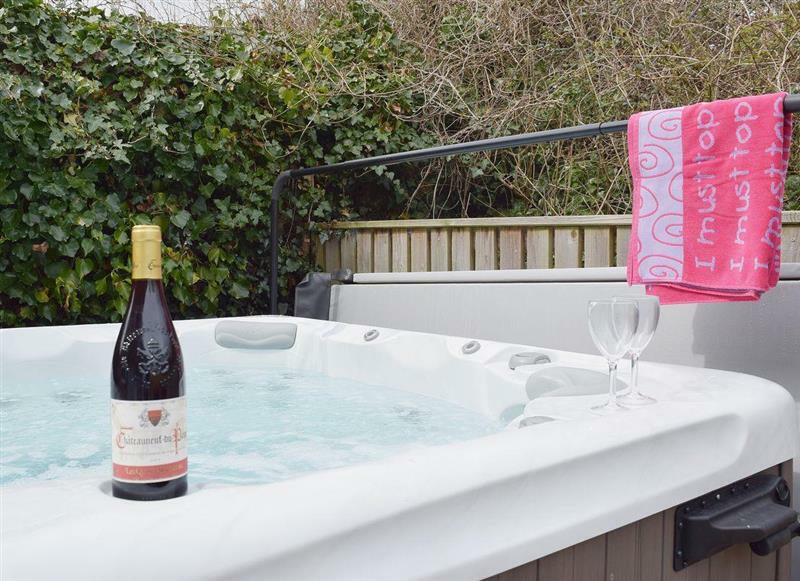 Y Felin sleeps 8 people, and is 33 miles from Lampeter. 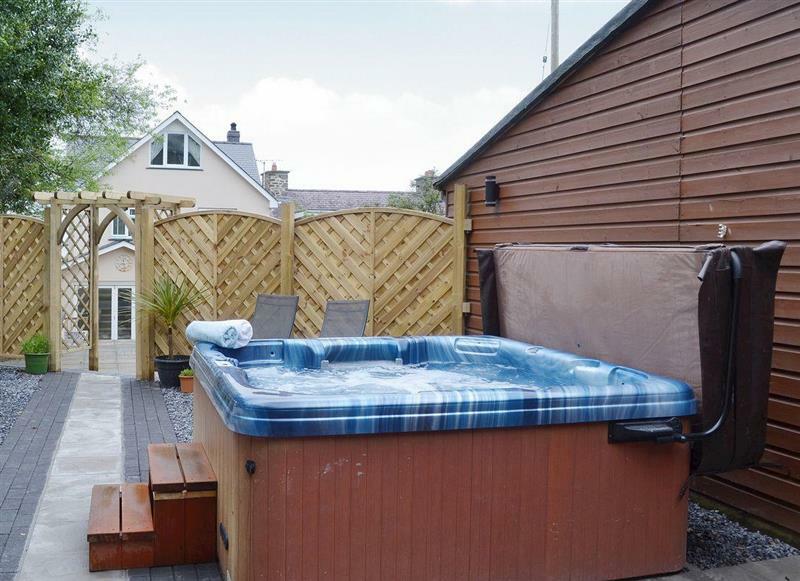 Wrth-y-Nant sleeps 4 people, and is 33 miles from Lampeter. 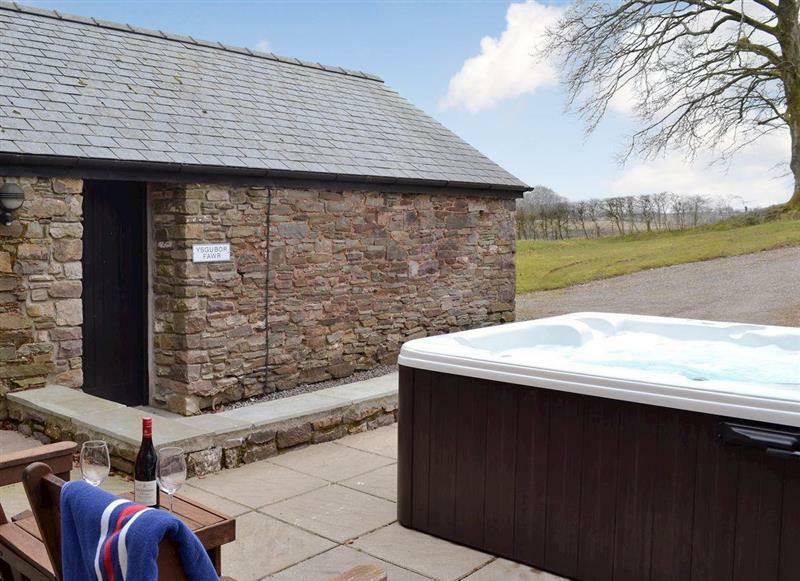 Paxton View Barn sleeps 6 people, and is 31 miles from Lampeter. 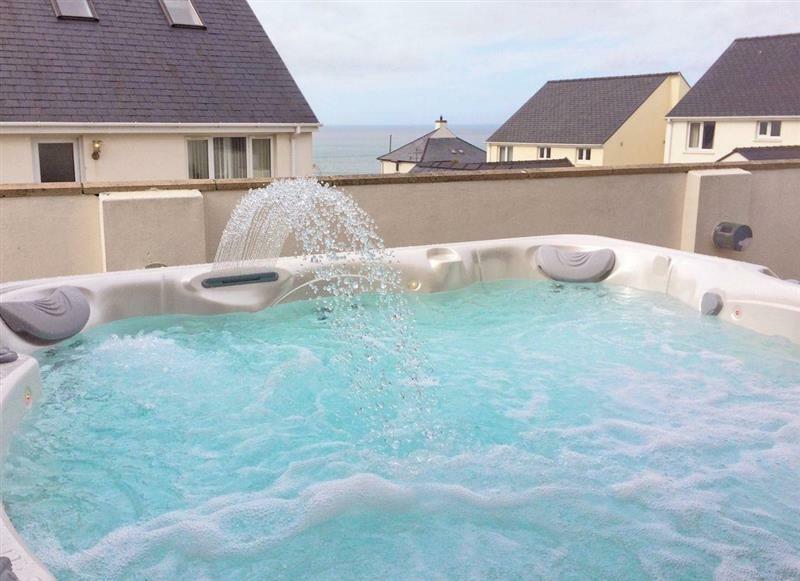 Ty Seren sleeps 8 people, and is 15 miles from Lampeter. 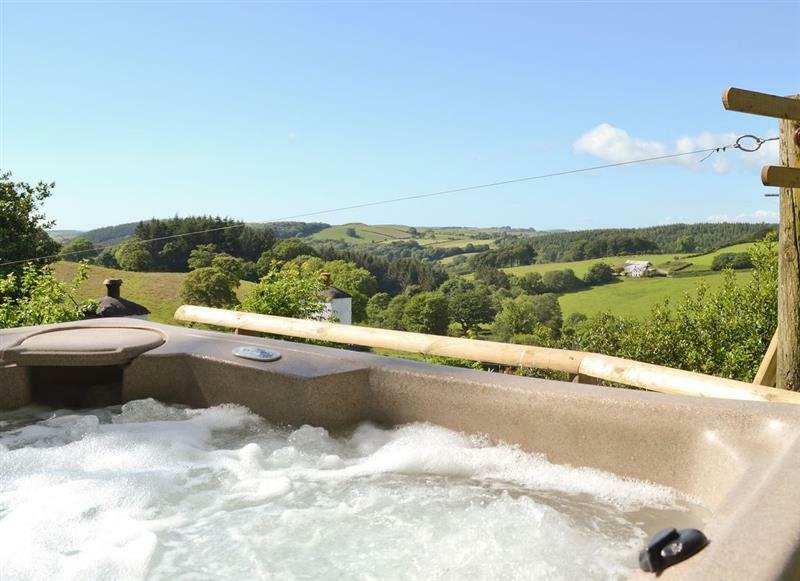 Hafod sleeps 5 people, and is 22 miles from Lampeter. 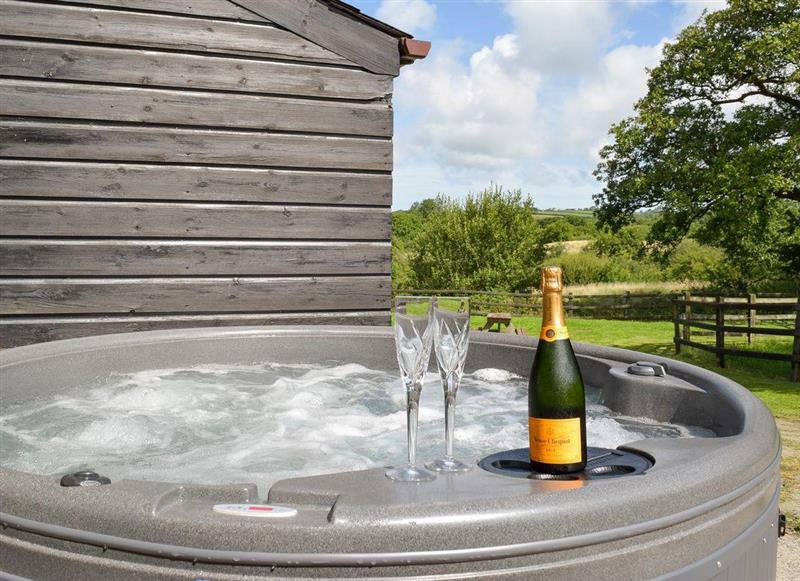 The Lodge sleeps 4 people, and is 34 miles from Lampeter. 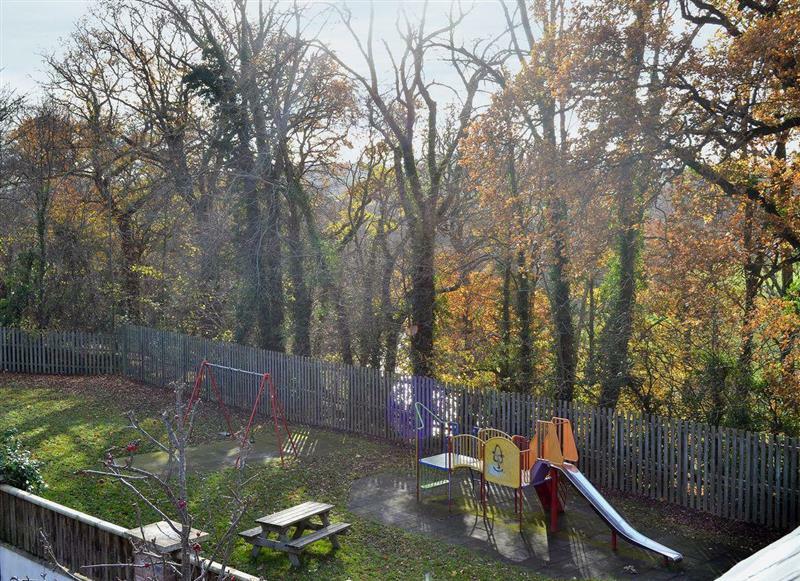 Oswald House sleeps 12 people, and is 15 miles from Lampeter. 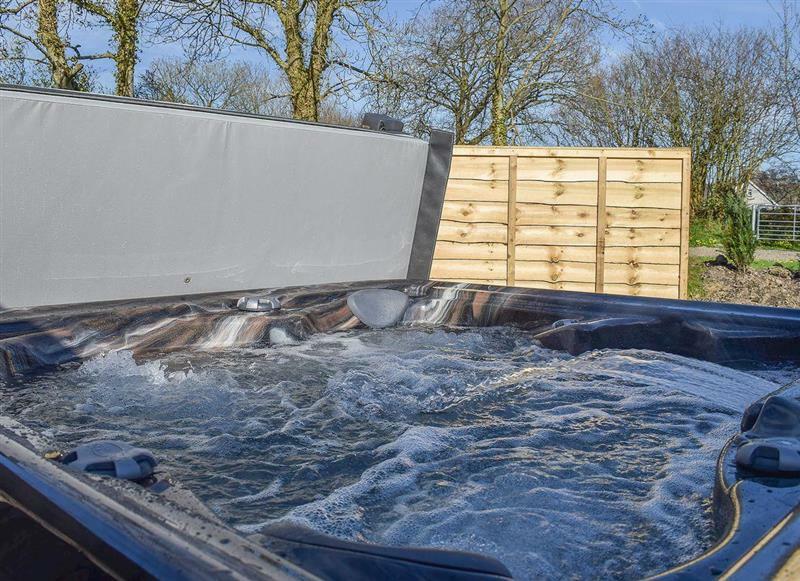 Pendre sleeps 5 people, and is 11 miles from Lampeter. Ysgubor Bach sleeps 2 people, and is 6 miles from Lampeter. 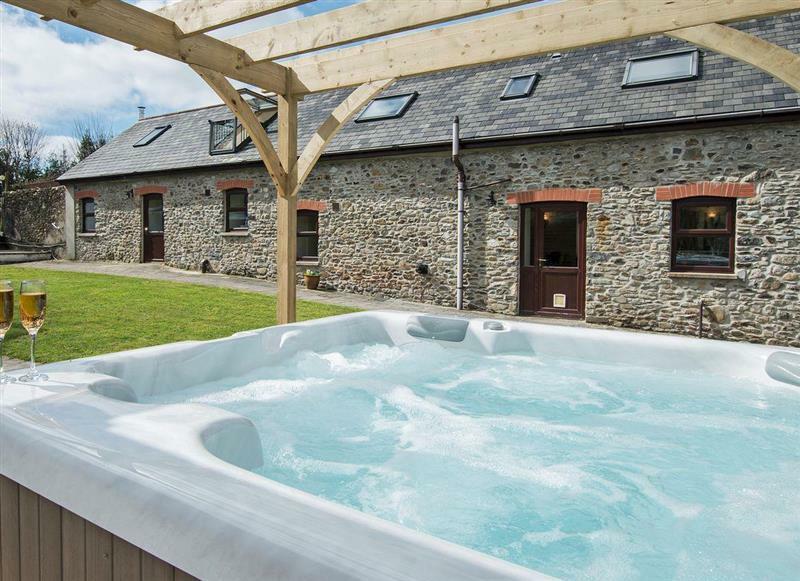 Llwynywynau Isaf Barn sleeps 10 people, and is 15 miles from Lampeter. 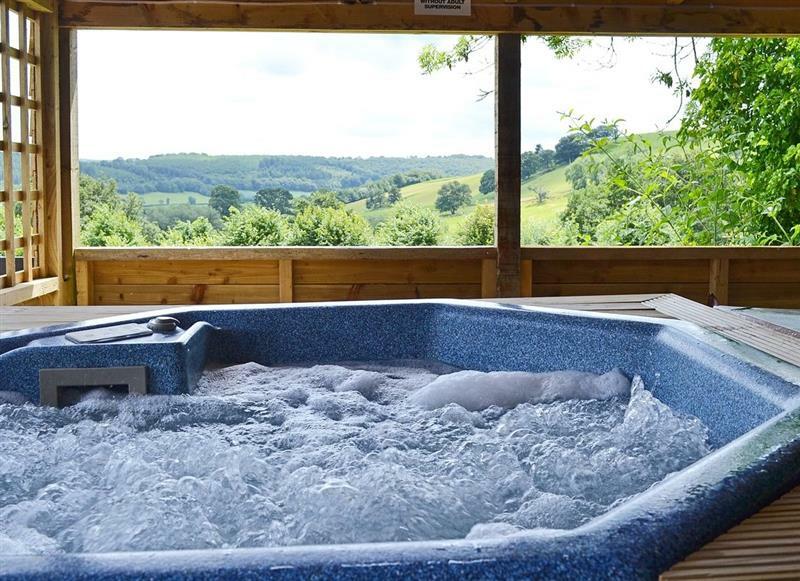 Bwthyn Derwen sleeps 6 people, and is 16 miles from Lampeter. 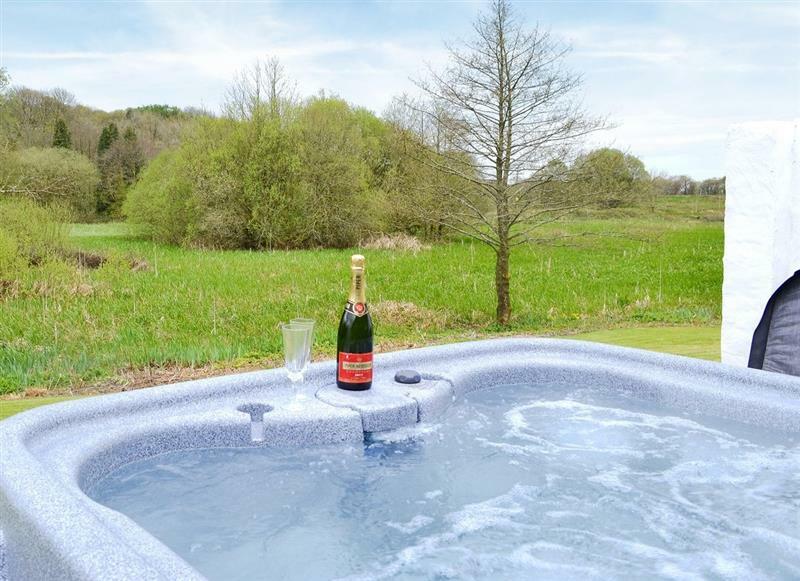 Green Meadow sleeps 10 people, and is 30 miles from Lampeter. 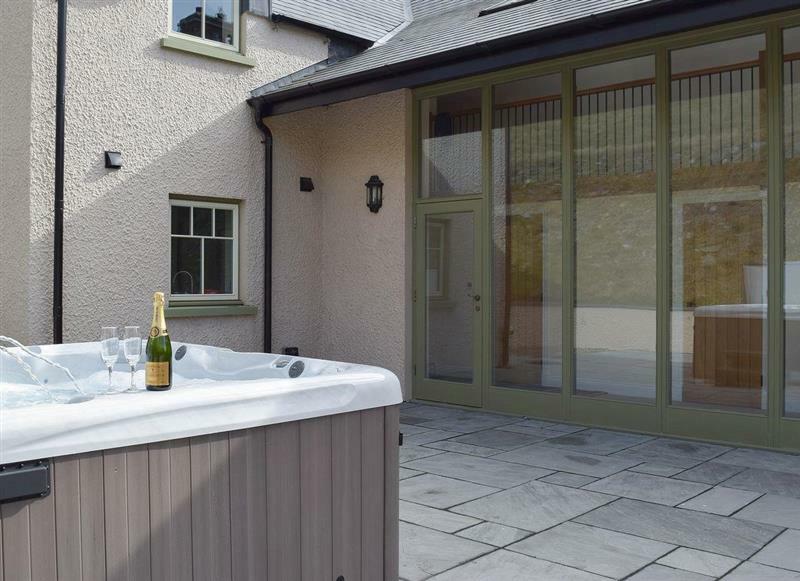 The Coach House sleeps 20 people, and is 4 miles from Lampeter. 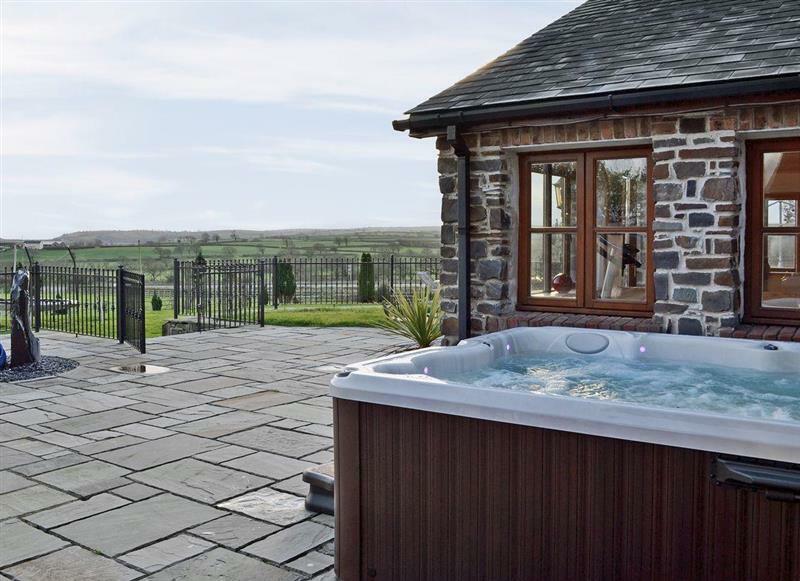 Ty Cerrig Farmhouse sleeps 10 people, and is 31 miles from Lampeter. 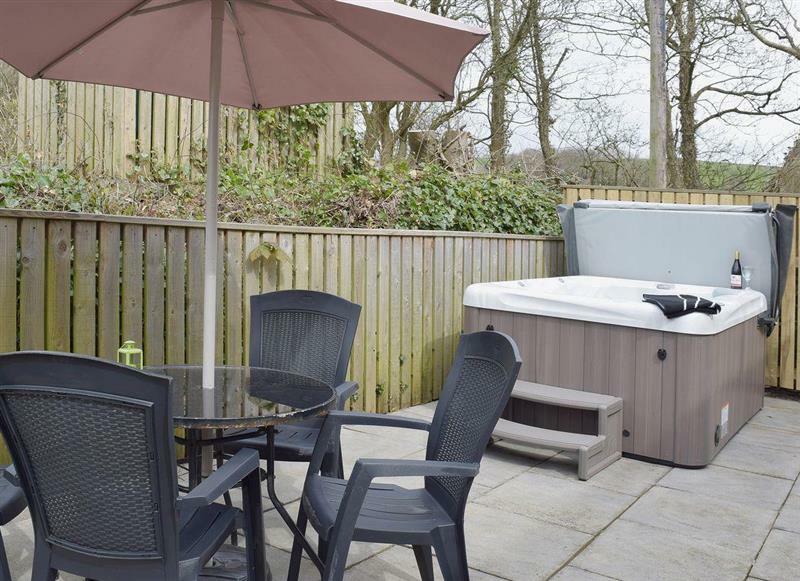 Gwynt y Mor sleeps 8 people, and is 31 miles from Lampeter. 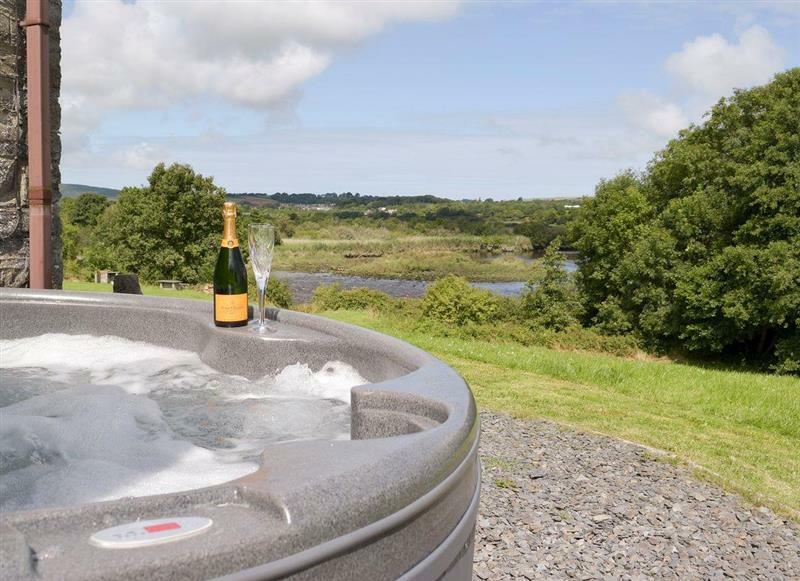 Teifi sleeps 4 people, and is 27 miles from Lampeter. 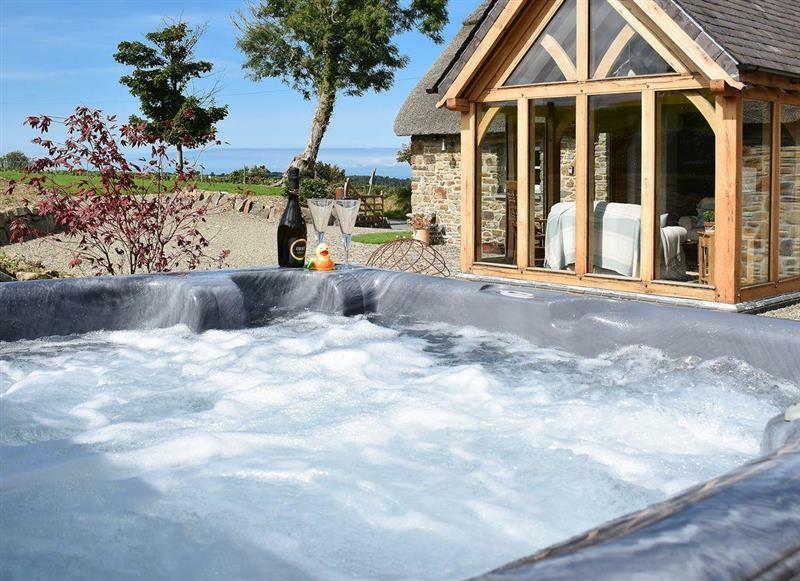 Rose Barn sleeps 9 people, and is 27 miles from Lampeter. 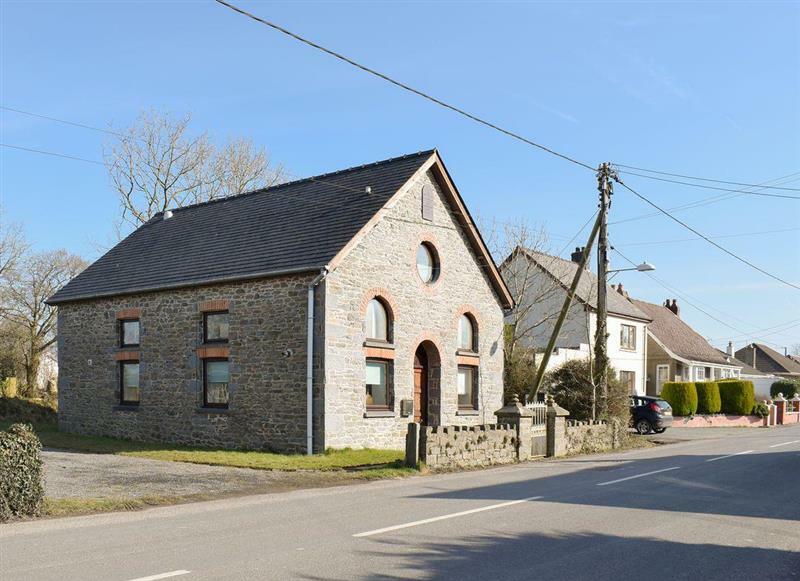 The Chapel sleeps 6 people, and is 15 miles from Lampeter. 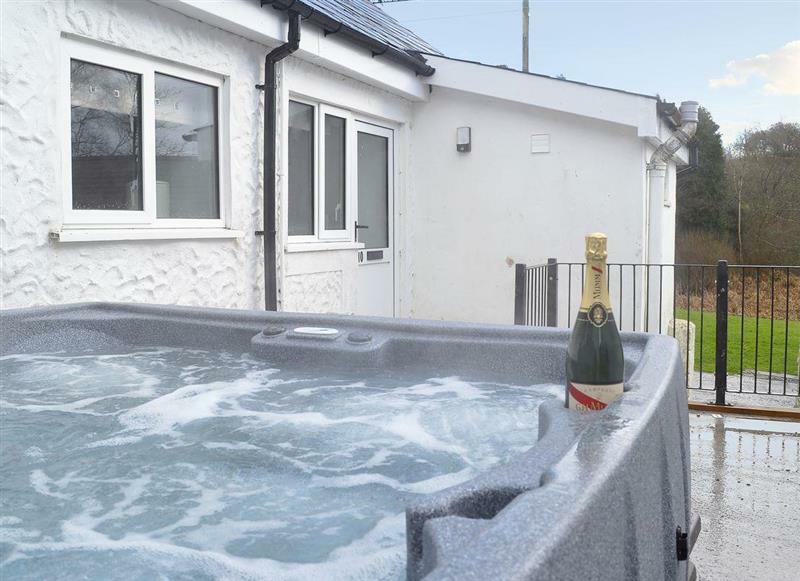 Soar Cottage sleeps 4 people, and is 10 miles from Lampeter.